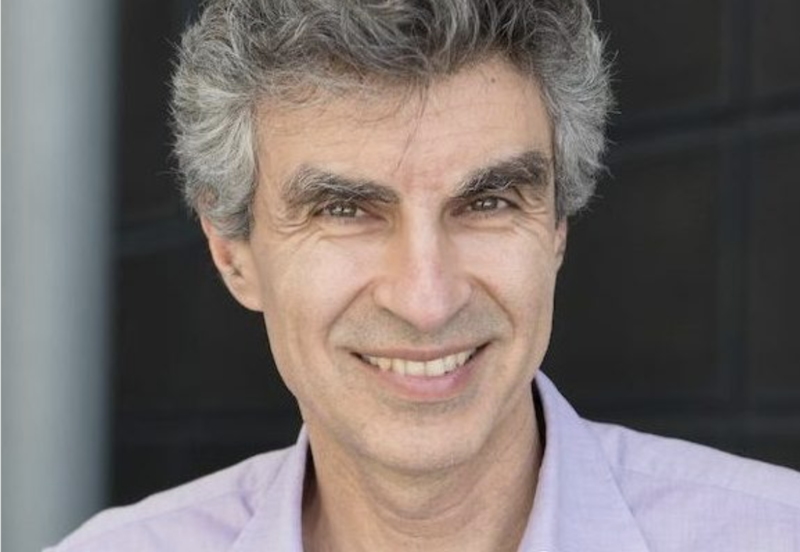 Congratulations to McGill graduate Yoshua Bengio, BEng’86, MSc’88, PhD’91, on being named a co-recipient of the 2018 A.M. Turing Award. Frequently referred to as the “Nobel Prize of Computing,” the Turing Award, presented by the Association for Computing Machinery (ACM), recognizes individuals for major contributions of lasting importance to computing. “McGill’s research community joins me in delivering enthusiastic congratulations to three-time McGill alumnus Dr. Yoshua Bengio, co-winner of the Turing Prize—the world’s highest honour for computing research. The work on artificial neural networks that Dr. Bengio began at McGill as a master’s student set the foundation for the breakthrough field of deep learning, now one of the fastest-growing areas in all of AI research. We are exceptionally proud of Dr. Bengio’s scientific contributions to McGill and to Canada, and of his ongoing leadership in building a strong partnership between the Université de Montréal and McGill at MILA, the CIFAR funded institute that serves to build knowledge in AI and stimulate the AI ecosystem in Montreal.” -Martha Crago, Vice-Principal, Research and Innovation.